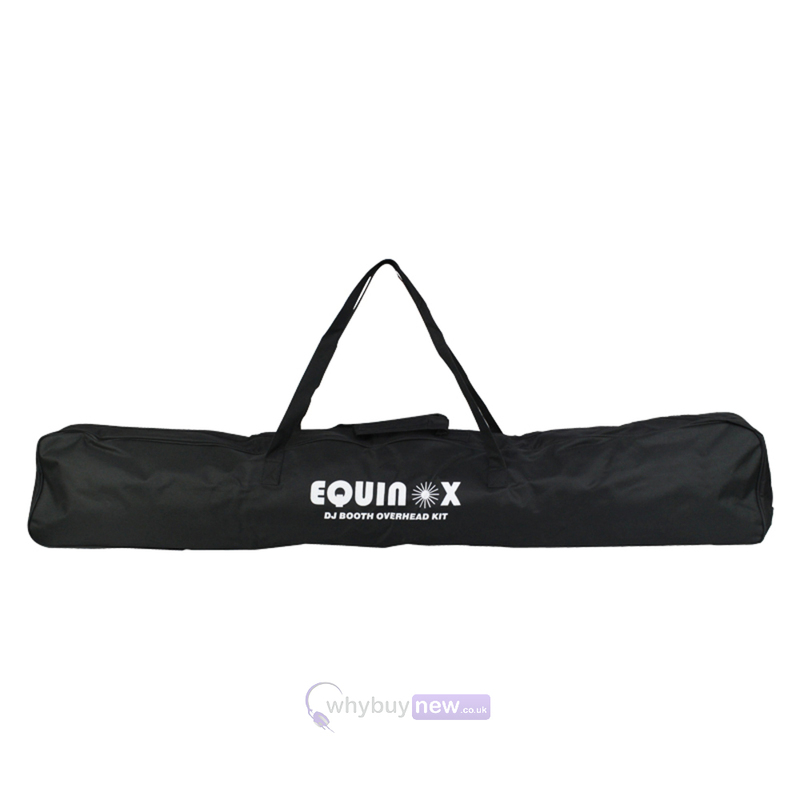 The Equinox DJ Booth Overhead Kit Carry Bag is a black, zipped fabric bag with carry straps, which has been designed for use with the Equinox DJ Booth Overhead Kit. 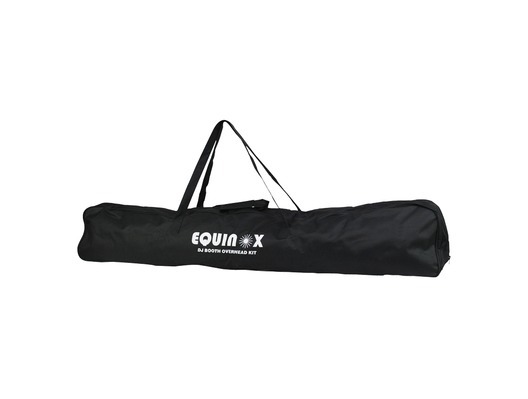 Zipped fabric bag with carry straps, designed to hold 1 x Equinox DJ Booth Overhead Kit. 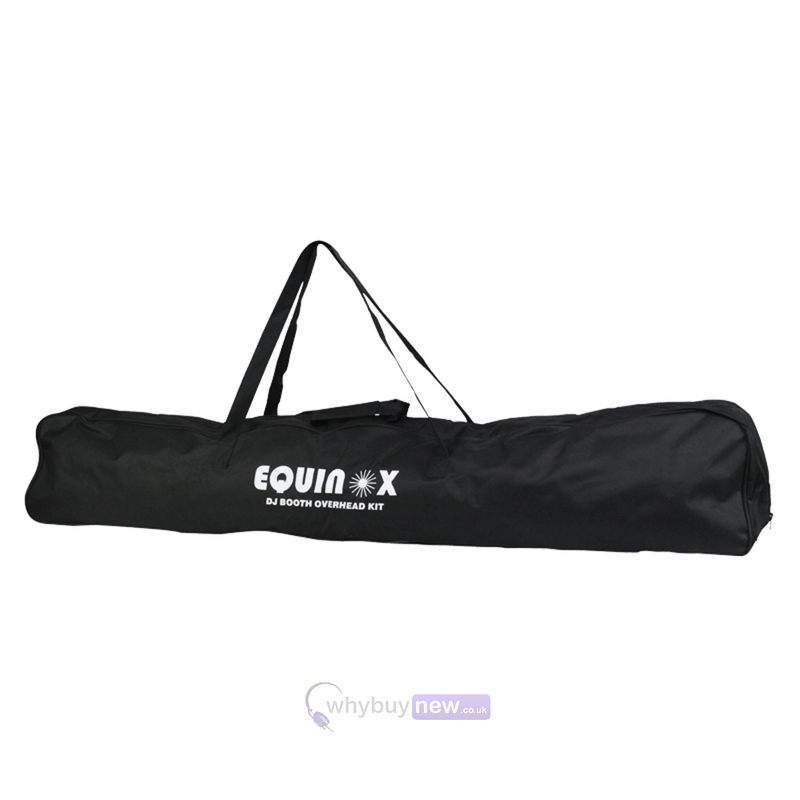 Great product,great service from why buy new!